Charlotte Rampling, who has appeared in everything from cult movie Zardoz ( 1974 ) to accolade-attracting romantic drama 45 Years ( 2015 ), is joining the Dune remake in a key role. 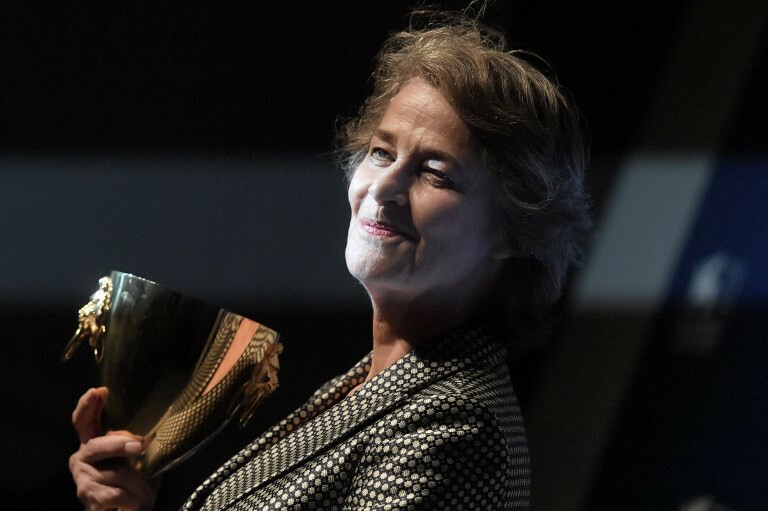 Rampling, Oscar nominated for her co-starring performance in 45 Years, will play Reverend Mother Mohiam in Denis Villeneuve’s Dune, according to The Hollywood Reporter. The character is a senior adviser to the Emperor of the universe, and is responsible for testing the fortitude of Paul Atreides, the grand sci-fi story’s hero. Rampling joins a cast already populated by Timothée Chalamet (Call Me By Your Name, Beautiful Boy) as Atreides, Rebecca Ferguson (The Greatest Showman, several Mission: Impossible films) as his mother Lady Jessica, Stellan Skarsgård (Mamma Mia!, early Thor and Avengers films) as Baron Harkonnen, head of the Atreides’ rival ruling family, and Dave Bautista (Guardians of the Galaxy, later Avengers films) as Harkonnen’s brutal nephew Rabban. Blade Runner 2049 director Villeneuve co-wrote the screenplay with Eric Roth (A Star is Born, Forrest Gump) and Jon Spaihts of Prometheus and The Darkest Hour. The in-demand Greig Fraser, who shot Vice, Foxcatcher, Rogue One: A Star Wars Story and is involved with upcoming Star Wars show The Mandalorian, is on board as cinematographer. Filming is expected to begin in spring 2019, on location in Budapest, Hungary and in Jordan.